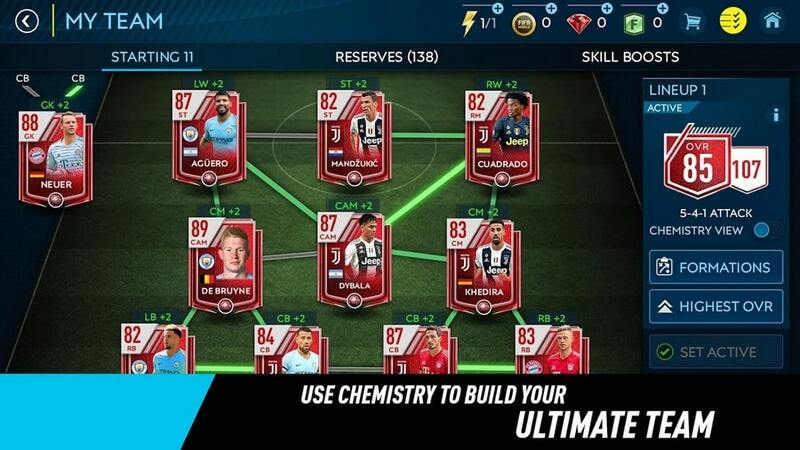 A new season of FIFA Soccer Mobile Mod is here. 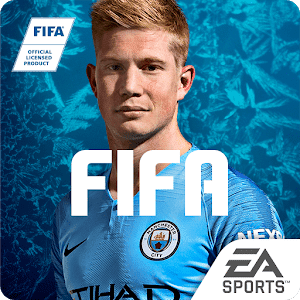 Experience all-new gameplay, graphics, Head to Head mode, team Chemistry, and FIFA Soccer more with an upgraded game engine. It’s the world’s game, taken to a whole new level for mobile. Build your Ultimate Team and take on opponents as you train any player to superstar status, attack rivals, and engage in fresh daily content all season long. Plus, get into the game on the go with a download size of under 100 MB.